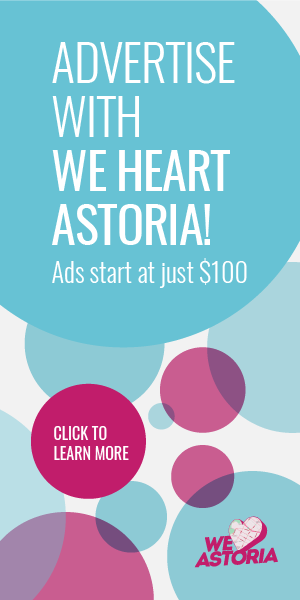 Halloween In Astoria: A Roundup of Celebrations! All you can eat BBQ (think chicharrones!) and specials prepared just for this occasion. 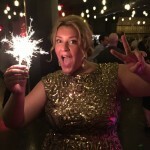 All you can drink beers, bourbon, and festive We Heart Astoria cocktails. 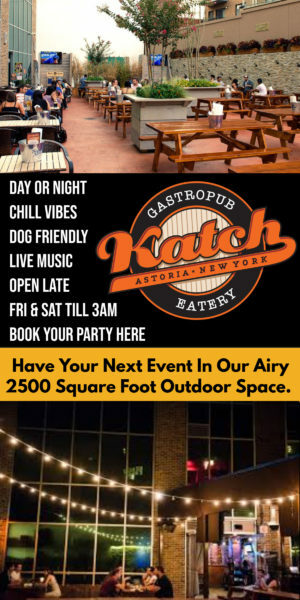 Local DJ spinning great beats. Red carpet opportunities – so dress to impress! 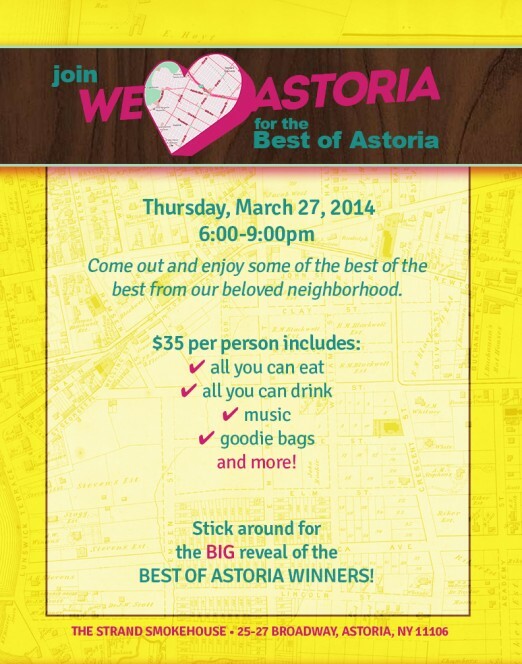 A special We Heart Astoria gift bag for the first 100 guests. Looking forward to seeing you there and celebrating together! Don’t delay, though– once tickets are sold out we won’t be able to add more. So, tell all your friends, and click here to purchase tickets! Will there be any vegetarian friendly foods there?